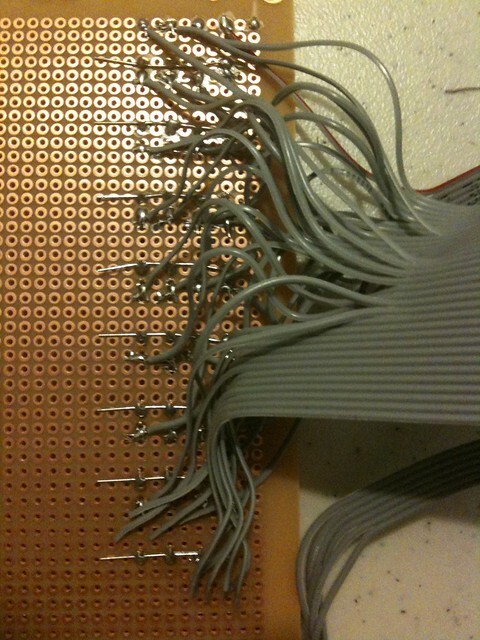 Phoenix Organist: More soldering; MIDI proof-of-concept WIN! 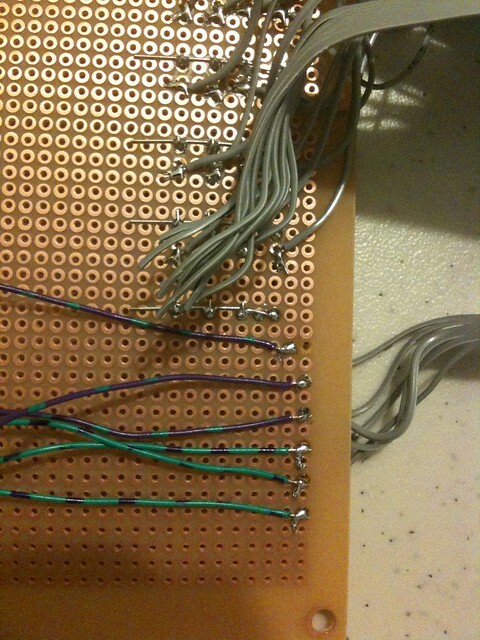 More soldering; MIDI proof-of-concept WIN! In other news, I finished doing a factory restore of my Toshiba Windows 7 laptop. 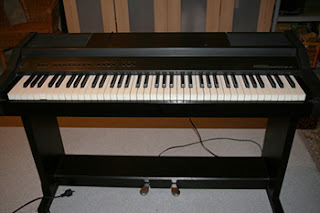 The awesome news: my M-Audio Keystation now works! And the bonus news, my mother-in-law, God bless her, gave us her ancient, '80s-era behemoth electric piano, a GEM Novopiano DP-20, weighing in at somewhere in the 40-50 kilo range. 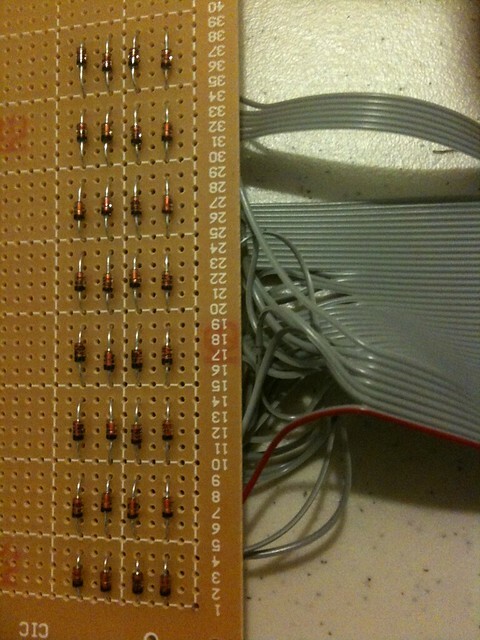 I got a few cheapo Felipo USB/MIDI interfaces on eBay, and it all now works! I fired up Miditzer and was able to play two different channels via the two keyboards. It's off the base, so it's just a matter of building a console frame to accomodate both units. Today: two manuals. Tomorrow: the world! Or maybe at least a pedalboard. BTW, that photo of the Novopiano is one I pulled off a classified somewhere, not ours - the keys on ours all look to be in good shape, though. Still need to test the velocity response: when I played it straight via the onboard synth it seemed messed up, but I'm not sure if it's the sensors or the synth itself - maybe the MIDI will work correctly.